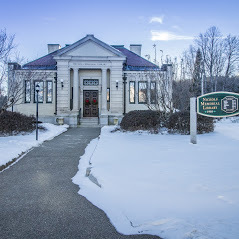 Tonight (Th, 10/23), the Nichols Library hosts an evening with NH songwriter and storyteller Don Watson. 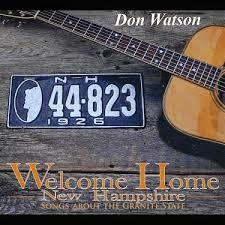 Don will perform songs from his CD “welcome Home New Hampshire” and talk about some of the stories that inspired his writing. Click on the links for a bio of Don and a review of his CD. This program is offered as part of our 2014 Community Read, which celebrates local lore and storyttelling. Thursday, October 23rd at 6:30pm in the Carey Mead Room of CH Municipal Building on 36 Maine Street, right next door the the Nichols Library (map).